Szechuan Cuisine (Sichuan Cuisine) is one of the Four Major Chinese Cuisines and specializes in its tingling, spicy, savory and appetizing sensations. It is known for one dish for one taste, and a hundred dishes for a hundred tastes. 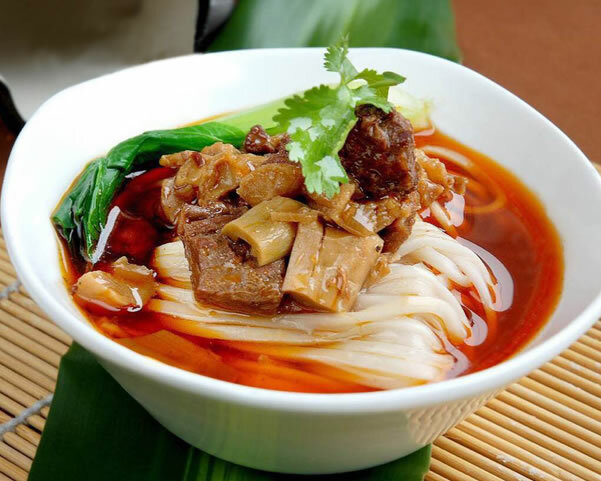 Among these tastes, tingling and spicy are the signature elements of Sichuan cuisine. Daily Sichuan dishes contain the hot sensations that can range above average levels of acceptance. People in Sichuan and Chongqi are world famous for their hot palate.